Most people take csv files as a synonym for delimter-separated values files. They leave the fact out of account that csv is an acronym for "comma separated values", which is not the case in many situations. Pandas also uses "csv" and contexts, in which "dsv" would be more appropriate. 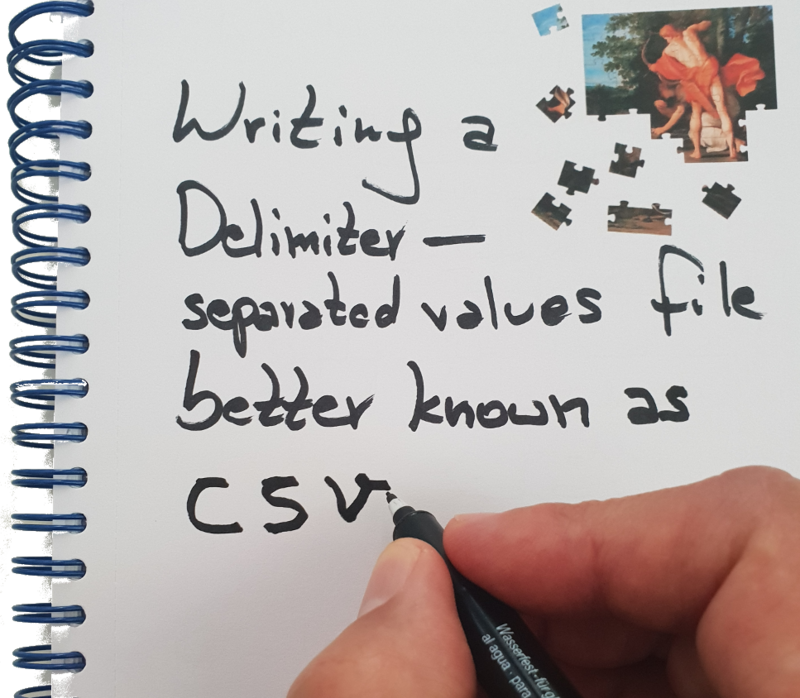 Delimiter-separated values (DSV) are defined and stored two-dimensional arrays (for example strings) of data by separating the values in each row with delimiter characters defined for this purpose. This way of implementing data is often used in combination of spreadsheet programs, which can read in and write out data as DSV. They are also used as a general data exchange format. We call a text file a "delimited text file" if it contains text in DSV format. For example, the file dollar_euro.txt is a delimited text file and uses tabs (\t) as delimiters. There is no big difference between those two functions, e.g. they have different default values in some cases and read_csv has more paramters. We will focus on read_csv, because DataFrame.from_csv is kept inside Pandas for reasons of backwards compatibility. The file "countries_population.csv" is a csv file, containing the population numbers of all countries (July 2014). The delimiter of the file is a space and commas are used to separate groups of thousands in the numbers. 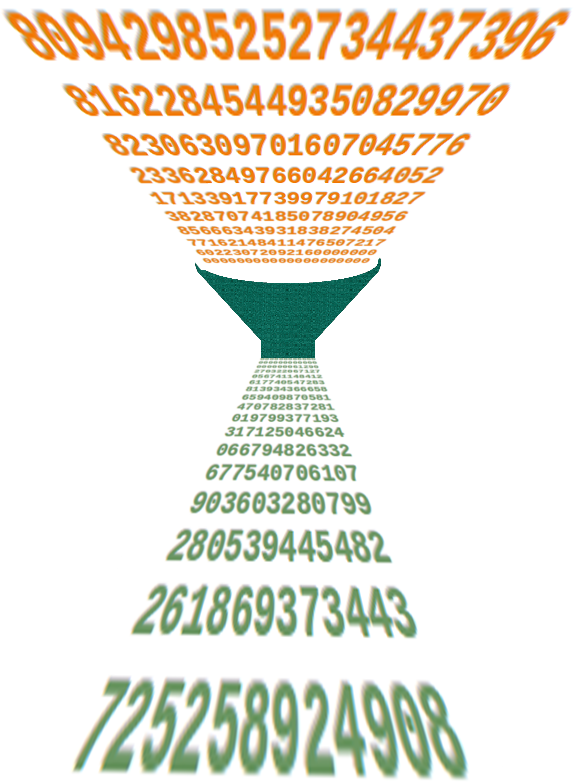 The method 'head(n)' of a DataFrame can be used to give out only the first n rows or lines. Read the file into a DataFrame. Read in the dsv file (csv) bundeslaender.txt. Create a new file with the columns 'land', 'area', 'female', 'male', 'population' and 'density' (inhabitants per square kilometres. It is also possible to read and write Microsoft Excel files. The Pandas functionalities to read and write Excel files use the modules 'xlrd' and 'openpyxl'. These modules are not automatically installed by Pandas, so you may have to install them manually! We will use a simple Excel document to demonstrate the reading capabilities of Pandas. The document sales.xls contains two sheets, one called 'week1' and the other one 'week2'.